The second Friday of each month we host a networking opportunity. It meets from 9:30 am to 11:30 am. During this time, we can meet other professionals in the field of counseling and other related fields. Additionally, there is a one-hour presentation offered and CEUs are available for counselors and social workers. 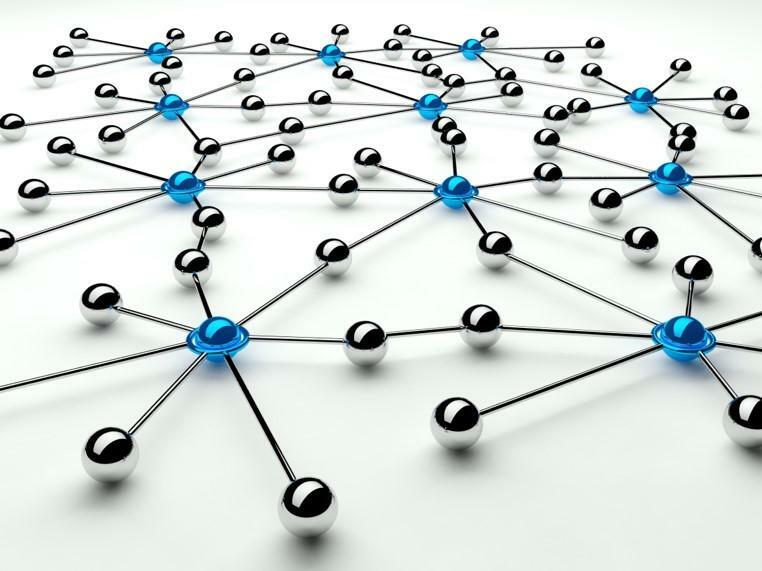 For more information about what networking opportunities are available, click here.